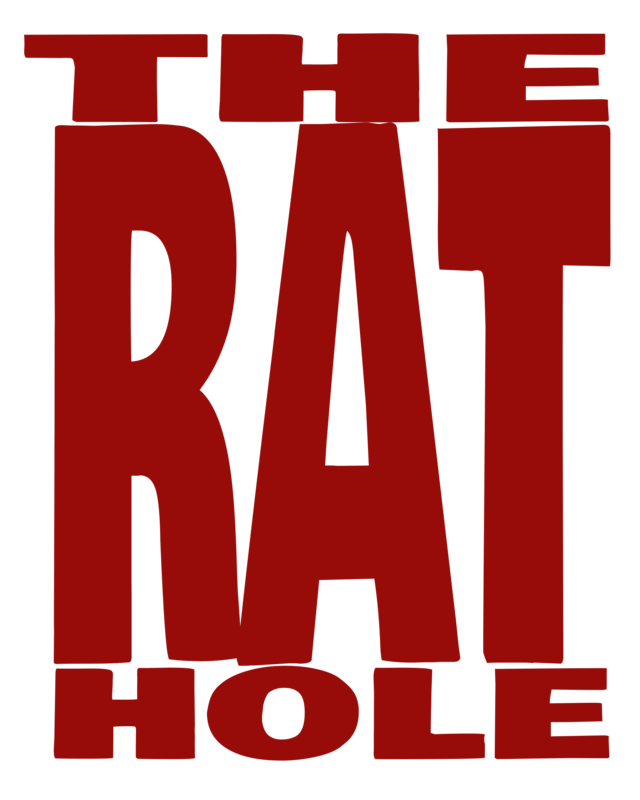 Welcome to the Rat Hole, we play games! ← Pathfinder Playtest: All New Exciting Action! ENnies: What am I Looking For? Follow us @TheRatHole.ca for all the latest updates! If you have questions, or a game you would like us to review, please email us!